Top 5 Uses for Z Fold Pressure Seal Mailers... continued! Today's post sheds a little more light on the five most common uses for the Z-fold pressure seal self mailer. Invoices are another integral part of doing business. They contain personal information that we do not want given out to just anybody. With Z-fold mailers, they can be much more easily produced and sent with complete privacy. 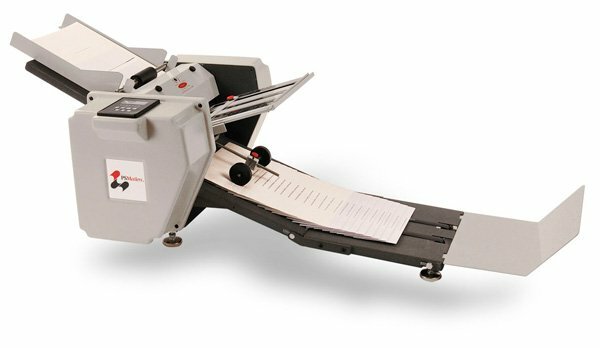 In today’s fast-paced business arena, in which correspondence plays a critical role, pressure seal self mailer systems enable burgeoning businesses to save both time and money when preparing bulky mailings. Pressure seal self mailer documents are the all-in-one mailers that can be printed, folded, sealed, and posted with speed and efficiency. They are more tamper proof than other mailers and can be put through a standard office printer. They also have numerous applications, and come in different styles including the C-fold, the V-fold, and the Z-fold, the most common of which we will address in this post and the follow-up post later this month. What are the five most common uses for the Z-fold pressure seal self mailer?